We deliver the original emotional gaming experience to different cultures. 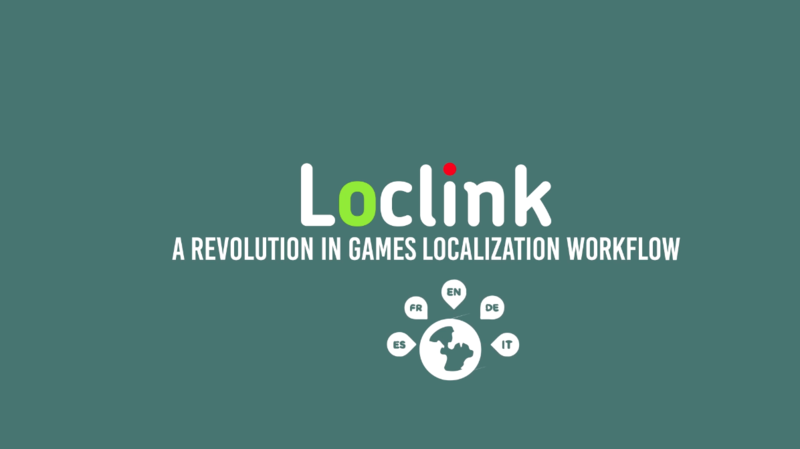 A game changer in Unity localization workflow. Warning: is not an array! To continue browsing our website you must accept its use. We can tell you more here.